CHICAGO (AP)  Slumping outfielder Dexter Fowler hit his fourth career grand slam, All-Star Miles Mikolas tossed six innings of three-hit ball and the St. Louis Cardinals routed the Chicago White Sox 14-2 on Tuesday night. Fowler entered batting just .167  and .111 in his previous 20 games. Wong entered hitting only .208 for the season, but has 10 hits in his last 18 at-bats. 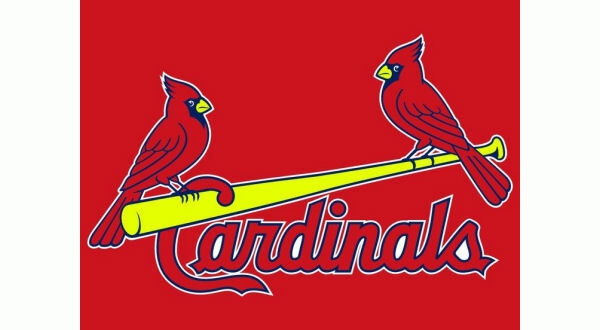 Cardinals: CF Tommy Pham (bruised left ankle) was scratched from the lineup and replaced by Yairo Munoz. Pham fouled a ball off his foot on Sunday in San Francisco. . Molina returned after sitting out two games with a sore shoulder. He also was added to the NL All-Star roster as a replacement for Giants catcher Buster Posey, who will miss the game because of a nagging hip injury that requires an injection. ... RHP Luke Gregerson (right shoulder impingement) rejoined the team from a rehab stint at Triple-A Memphis, but had not yet been activated from the disabled list. Cardinals RHP Luke Weaver (5-7, 4.92 ERA) faces LHP Carlos Rodon (1-3, 4.29) on Wednesday in the finale of the two-game set. Weaver pitched two-hit ball over a career-high eight innings last Thursday in San Francisco and carried a perfect game into the sixth. Game time is 7:10 with the pre-game at 6:15 on KTLO-AM.